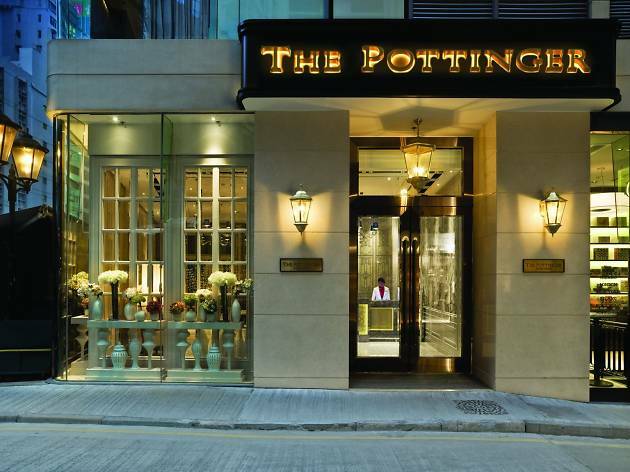 The Pottinger is conveniently located just steps away from Hong Kong’s world-famous nightlife and party scene. 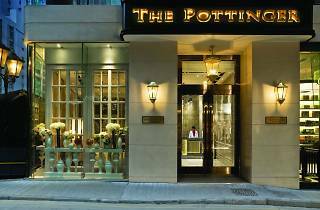 If enjoying delicious international cuisine, shopping to your heart’s content and dancing away your troubles sound like the kind of holiday you need, book a room at this cosy, heritage-inspired property, which was named Asia's Best City Boutique Hotel in 2014. As of 2018, the hotel is also home to master mixologist Antonio Lai’s newest venture, hidden cocktail den Room 309. The establishment joins The Envoy, another of Lai’s bars, within the hotel.